The Veterinarians at Mountain View Veterinary Health Center practice Western Veterinary Medicine using the latest diagnostic techniques and treatments. In addition to standard veterinary medicine, the practice offers chiropractic, acupuncture and herbal treatments. Our doctors are focused on the complete and thorough care of pets. Preventative care and early detection of disease are imperative components for the life-long health of your pet and successful treatment and management of illness. We provide comprehensive care for your pet's needs including grooming, boarding, and nutritional consultation. 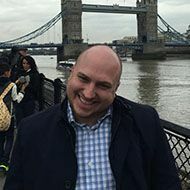 Dr. Israelsen attended veterinary school at Colorado State University in Fort Collins, Colorado, graduating with a Doctor of Veterinary Medicine degree in 1995. He then went to Oregon and worked in a very busy mixed-animal practice there until 1997, when he and Dr. Hillegass had the opportunity to purchase Mountain View Veterinary Health Center from Dr. Richard Jones who was retiring. Dr. Israelsen is certified in Animal Chiropractic, adjusting both performance horses and small animals for numerous problems. He has a special interest in internal medicine, and enjoys the challenge of aiding pets through difficult illnesses. Dr. Hillegass attended veterinary school at Colorado State University in Fort Collins, Colorado, graduating with a Doctor of Veterinary Medicine degree in 1995. She then went to Oregon and worked in 2 separate hospitals there, including a 24-hour emergency clinic. In 1997, Dr. Hillegass and Dr. Israelsen purchased Mountain View Veterinary Health Center from Dr. Richard Jones who was retiring. Dr. Hillegass is trained in Acupuncture and Herbal medicine and has an interest in pet nutrition as well. She is a highly-skilled surgeon, and particularly enjoys soft tissue surgery. Dr. Reynolds attended veterinary school at Washington State University graduating with her Doctorate of Veterinary Medicine in 2016. 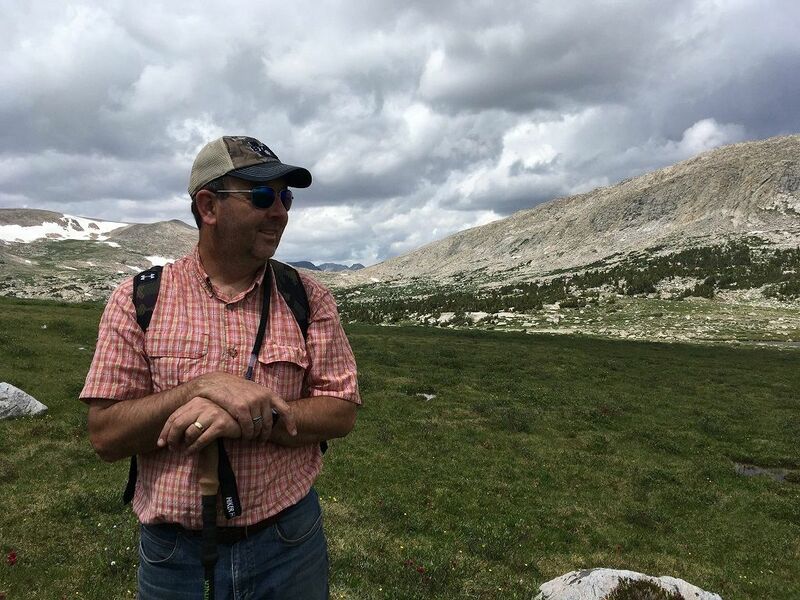 Dr. Reynolds grew up in the small town of Fruitland, Idaho and loves the outdoors. 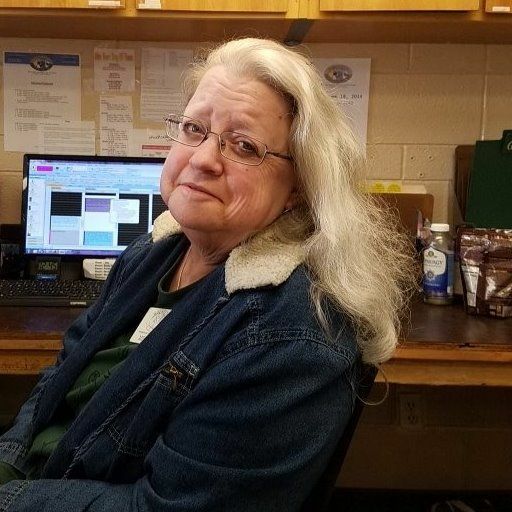 When she is not at work she loves hiking, fishing, horseback riding and spending time with her husband, daughter and four-legged feline kids-Rascal and Roxy. Upon graduation she joined the Mountain View Veterinary Health Center to work under the mentorship of Dr. Israelsen and Dr. Hillegass. She has a special interest in cardiology and internal medicine. 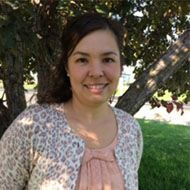 Dr. Nicole Busch is a 2017 graduate of the Utah State University/Washington State University College of Veterinary Medicine. Prior to veterinary school, Dr. Busch worked in regulatory veterinary medicine for the California Department of Agriculture. She later relocated to Logan, UT where she completed her Bachelors Degree in Animal, Dairy and Veterinary Science- Go Aggies! 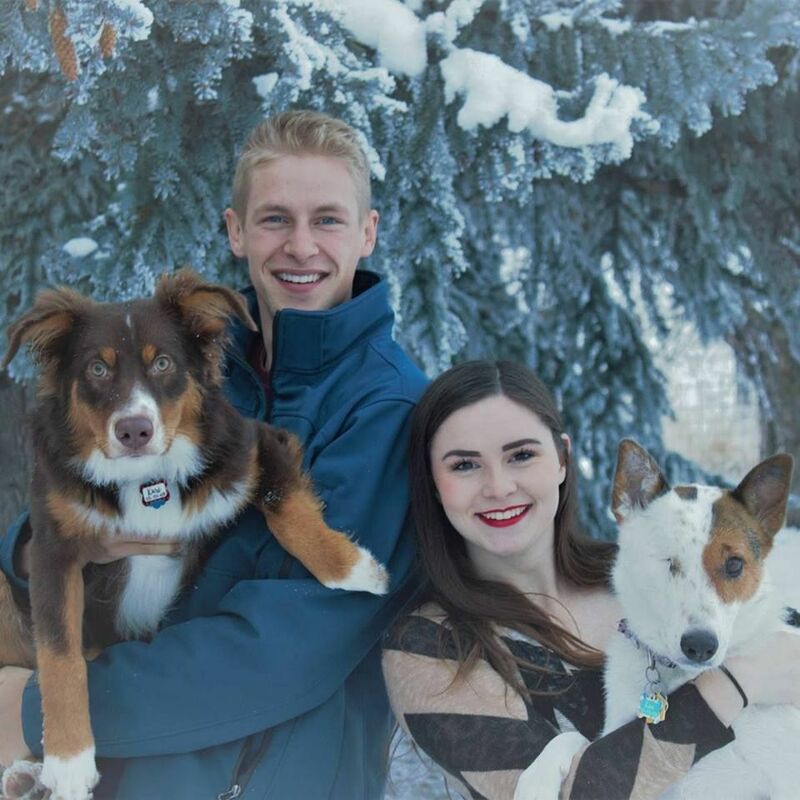 Dr. Busch and her husband live in Logan with their dog- Boise, a heeler. When not at work, Dr. Busch enjoys home renovation, any type of outdoor activity, thrifting and yoga! Dr. Busch joined the Mountain View Veterinary Health Center team in July of 2017 and has a special interest in end of life care, oncology and surgery. Dr. Busch is excited to be part of the Cache Valley community and looks forward to meeting you and your pets. 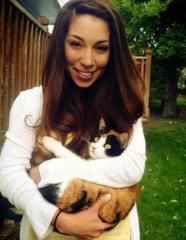 Dr. Jensen attended veterinary school at Washington State University in Pullman, Washington, graduating with her Doctorate of Veterinary Medicine in 2012. She enjoys the challenge of mixed animal practice and has done several externships at different practices to broaden her experience with various species including camelids and small ruminants. Upon her graduation, Dr. Jensen eagerly returned to Logan to work under the mentorship of Dr. Israelsen and Dr. Hillegass. She has a special interest in orthopedic and soft tissue surgery as well as ultrasonography. 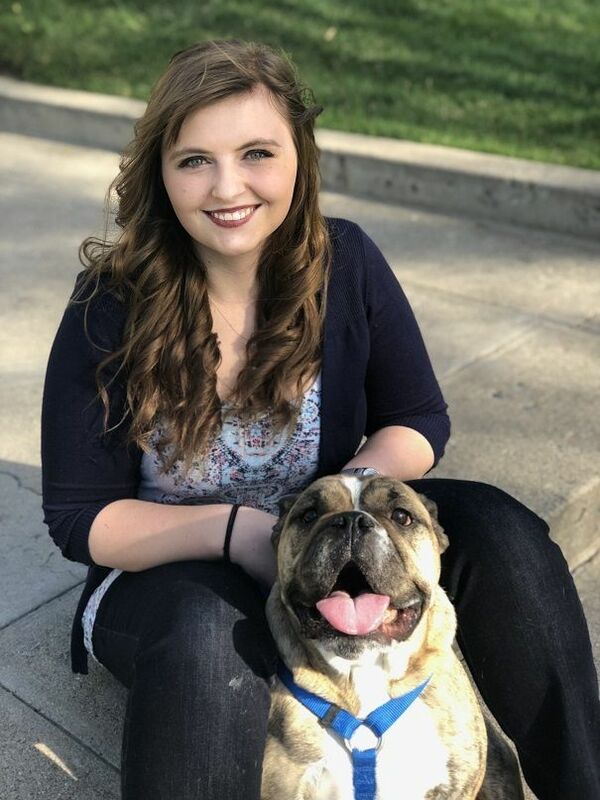 Kendall joined the Mountain View Veterinary Health Center Team as Client Relation in 2012 and took the Team Development Manager position in 2018. Kendall loves camping, fishing, hiking, and anything outdoors. Most of all she loves ANIMALS be they furry, feathered, or covered in scales. Jonathon has managed Mountain View Veterinary Health Center since 2009. 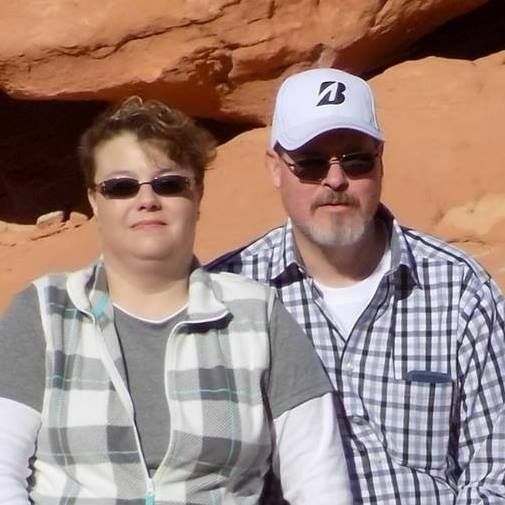 He has been a butcher and pet groomer and grew up on a small farm in Tooele, UT. He graduated from Utah State University with a Bachelor of Science in History in 2008. He is the proud pet of 4 small dogs who run his life. He enjoys reading, doing crossword puzzles, and gardening as well as crunching numbers. He loves traveling and exploring new places in the world including their food! 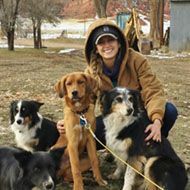 RaeLynn is a registered technician at Mountain View Veterinary Health Center since 2017, and has been working in the animal care field since 2010. RaeLynn started working as a kennel attendant in Las Vegas, and eventually worked towards becoming a technician. She went to the veterinary technician program at College of Southern Nevada and became registered through Wyoming in 2015. 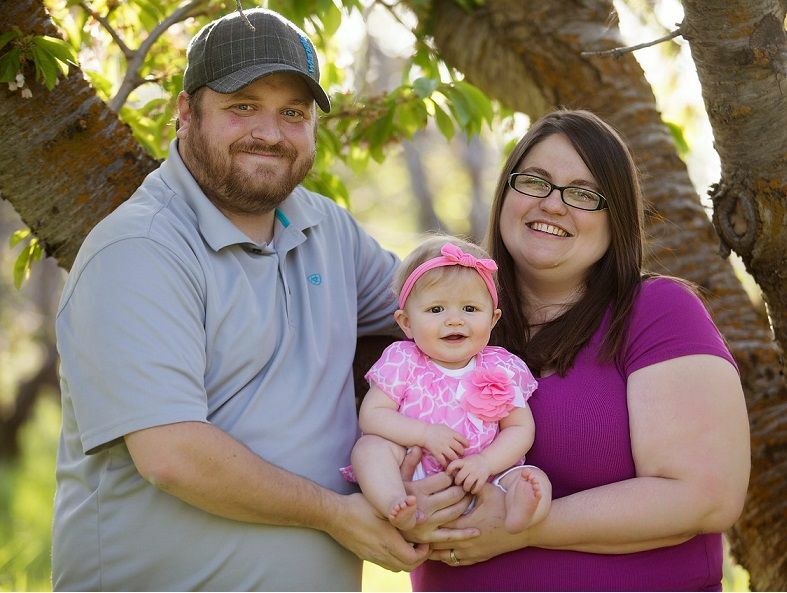 Throughout the last few years she has worked in Nevada, Wyoming, and currently right here in the Cache Valley. 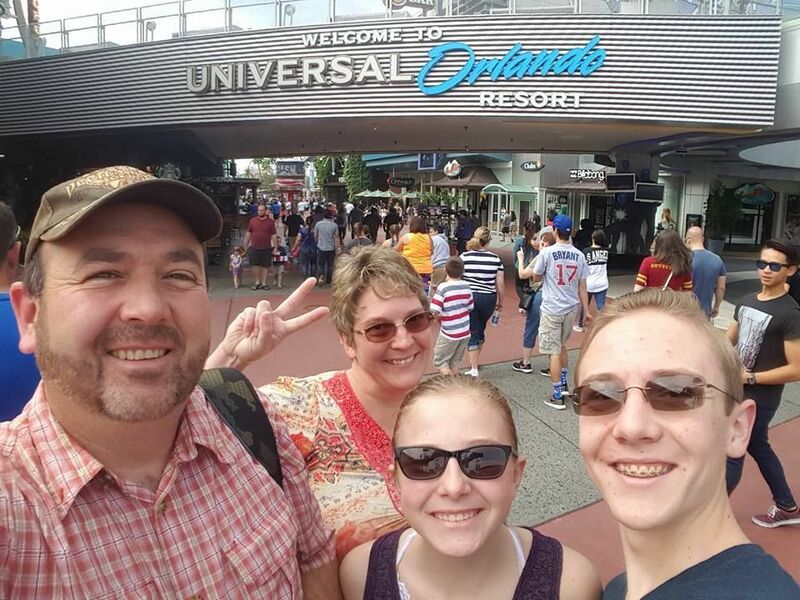 Outside of work RaeLynn loves to be outdoors, fishing, hiking, camping, and spending time with her husband and family. She is an outgoing, creative, theatrical type and loves to sing every day while performing day to day tasks. RaeLynn’s pets include a Chinchilla named Rupert (pictured), a cat named May-Belle, and a betta fish named Dimitri. 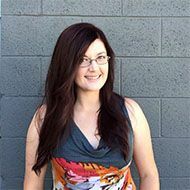 Anna was born and raised in Bozeman, Montana where she grew up loving the outdoors and all things adventurous and wild. 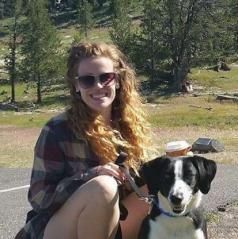 She is an avid hiker, camper, and traveler along with her husband, Zac, and their Border Collie mix pup, Riley. 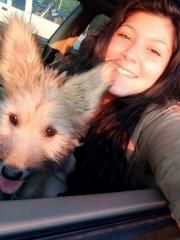 She has great respect, curiosity and love for all animals, and is really excited to be part of the MVVHC team that also shares the same passion. 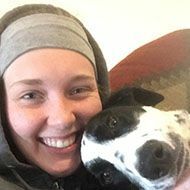 Samantha has been working at Mountain View Veterinary Health Center since September 2016 as an Animal Caretaker and started as a technician in May 2018. 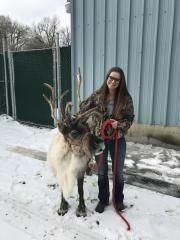 She graduated from Utah State University in 2018 with a bachelor’s degree in Animal Science. She has a passion for animals and has her own furry friends at home. 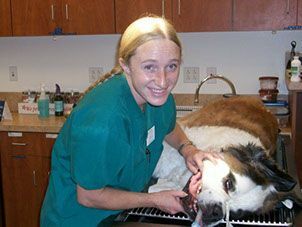 Kaylene has been grooming for over 10 years and has worked at Mountain View Veterinary Health Center since 2013. 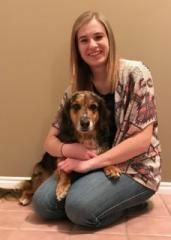 Courtney started working as an Animal Caretaker in March 2018. She graduated from Utah State University with a bachelors degree in Animal Science in May 2018. She also has a pup who she calls her best friend. ​​​​​​​Mountain View Veterinary Health Center is continually seeking qualified individuals to join our healthcare team. If you are looking for a career in the veterinary field visit our employment webpage.